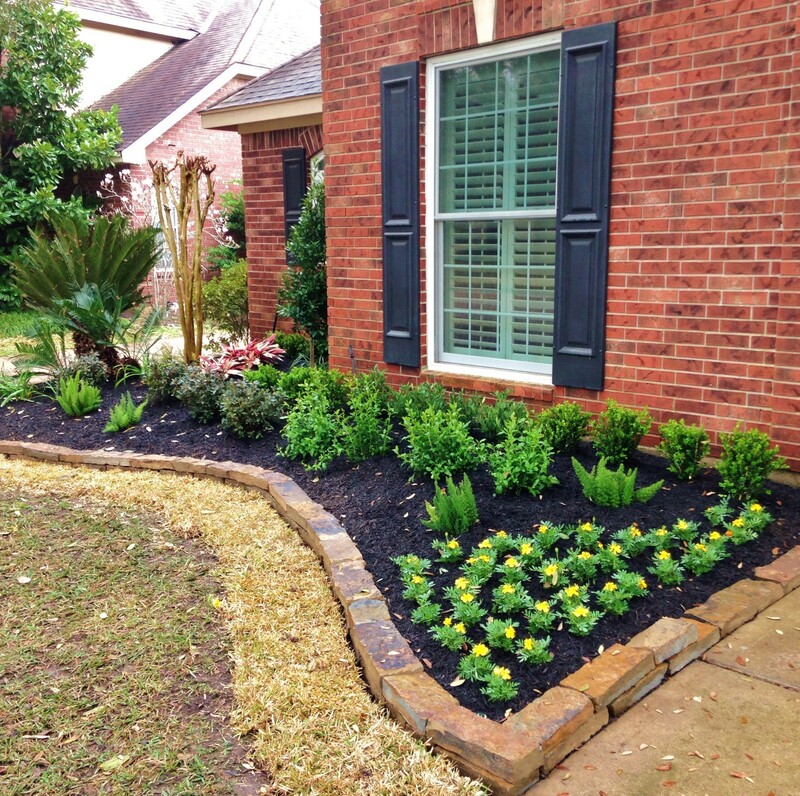 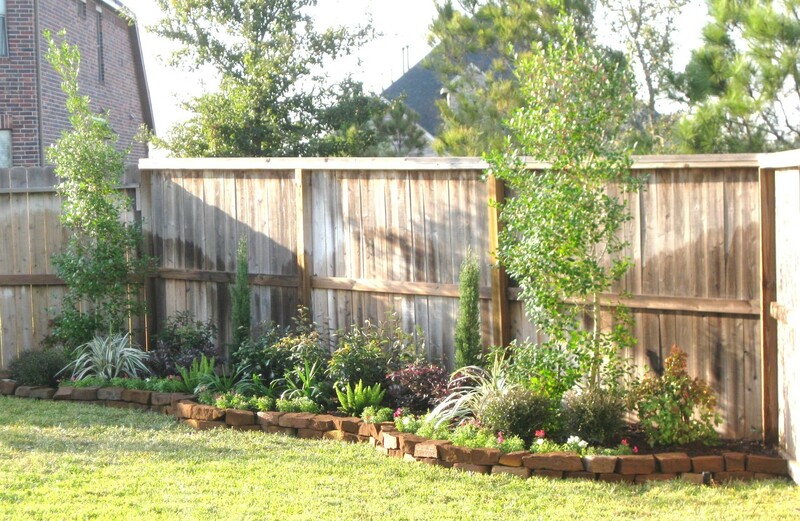 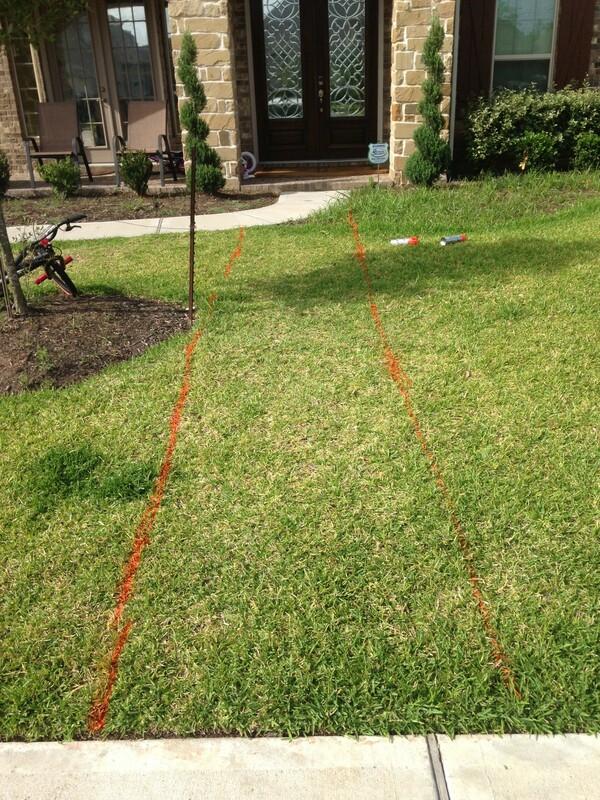 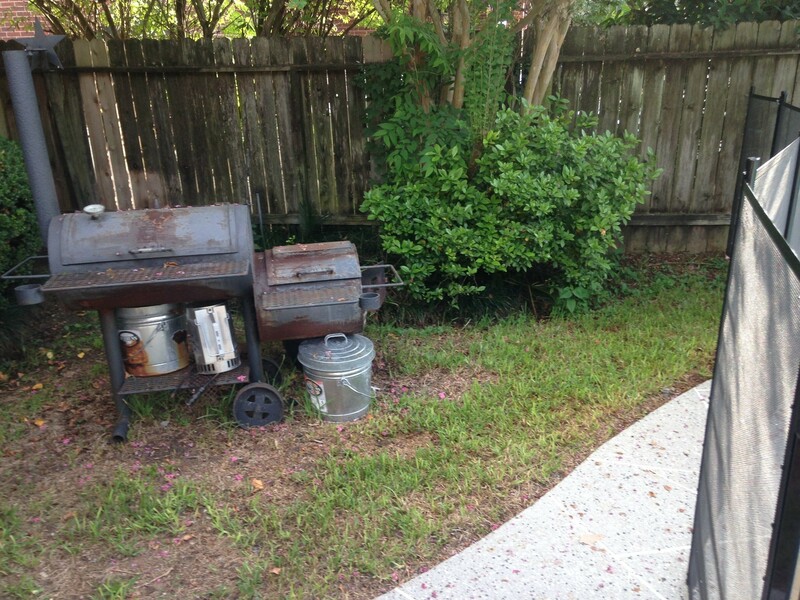 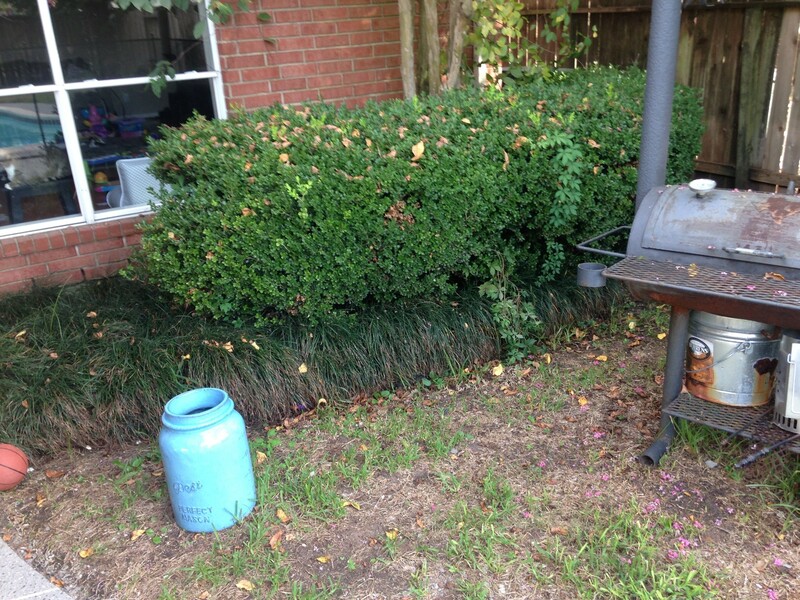 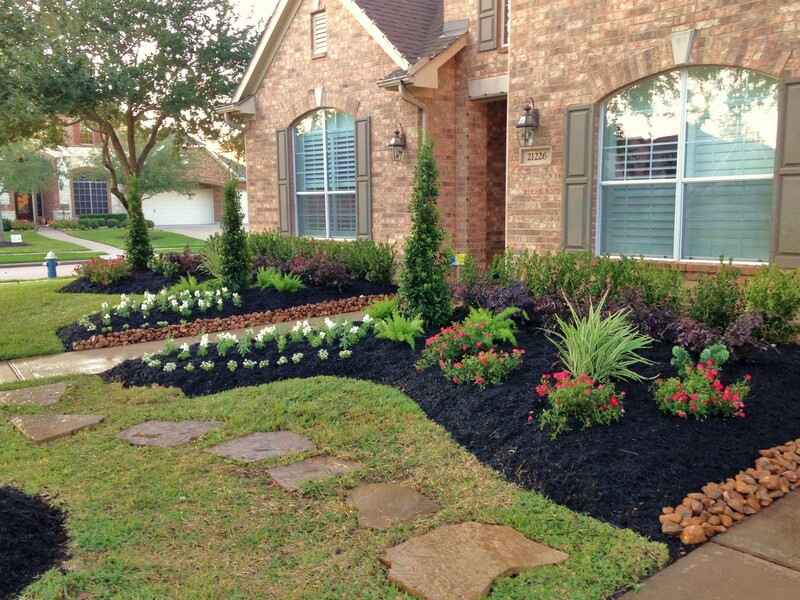 Imagine Your Yard Transformed Into Something You Have Always Dreamed Of. 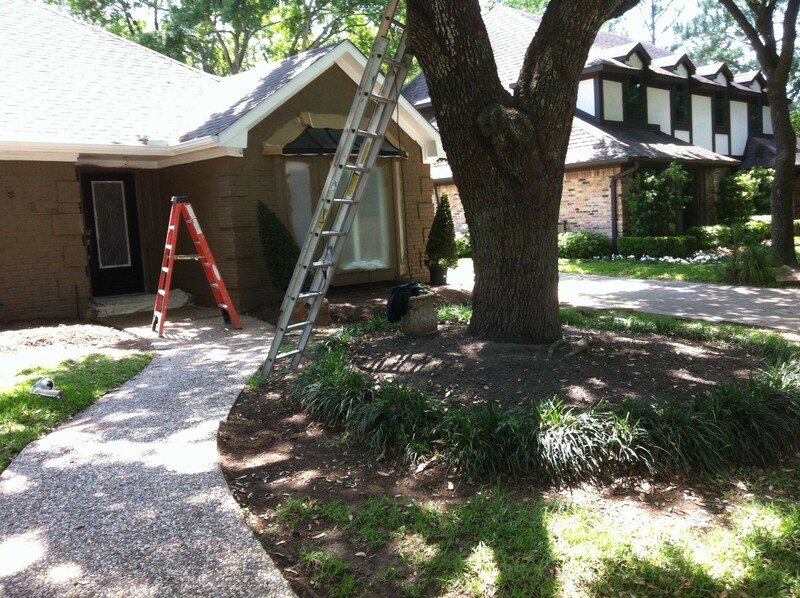 Have too much shade or a lot of sun? 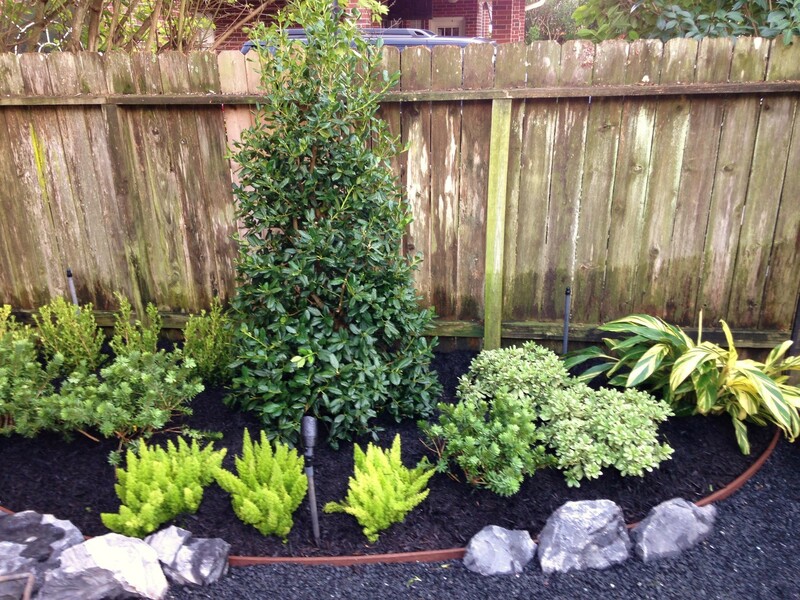 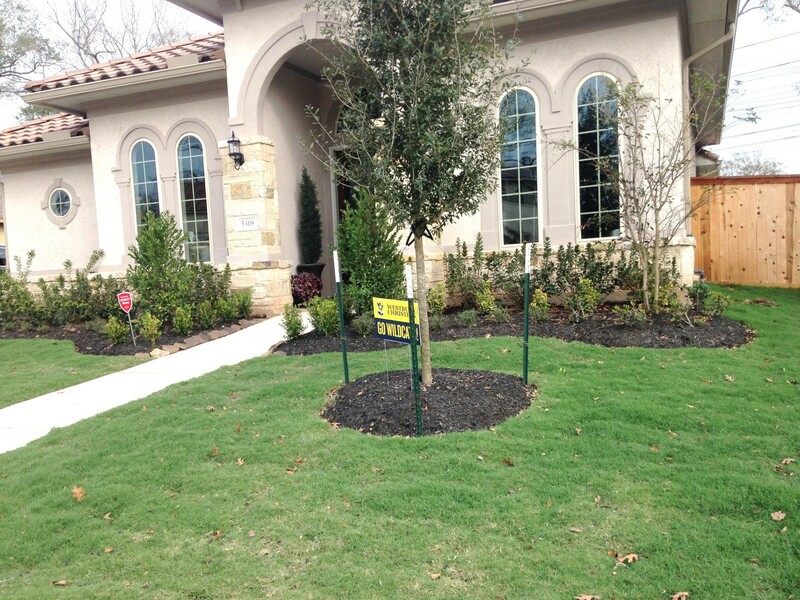 No worries, we can guide you towards high quality plants that will thrive in your yard. 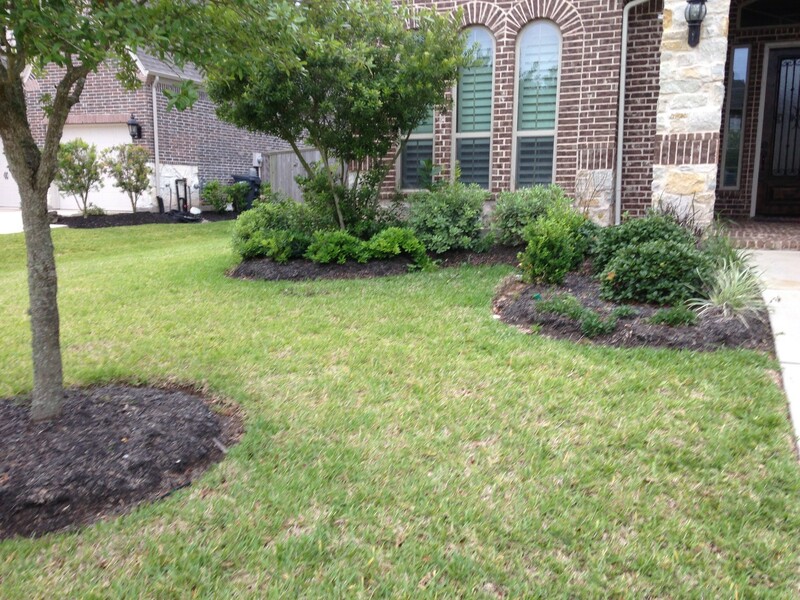 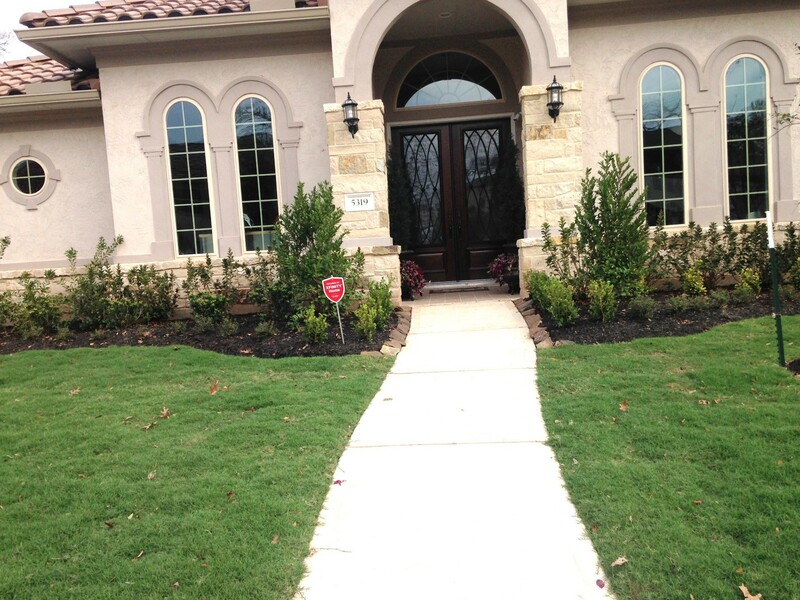 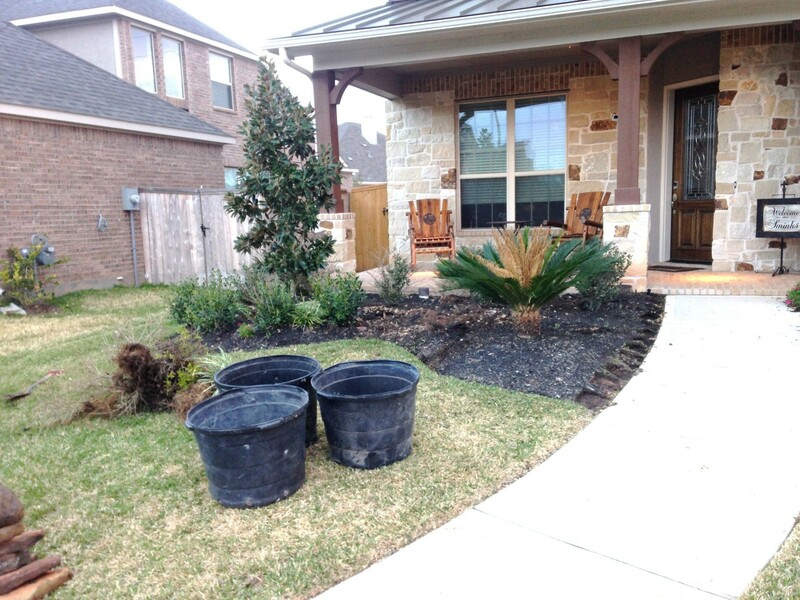 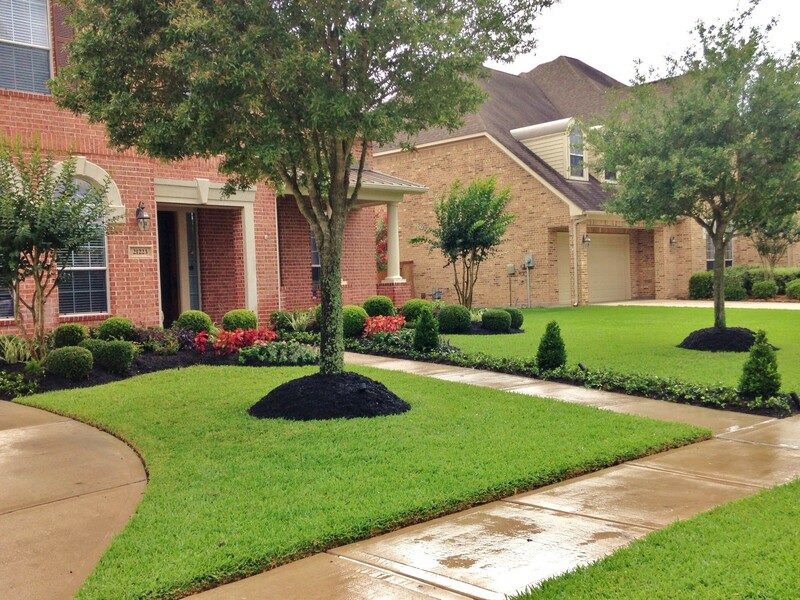 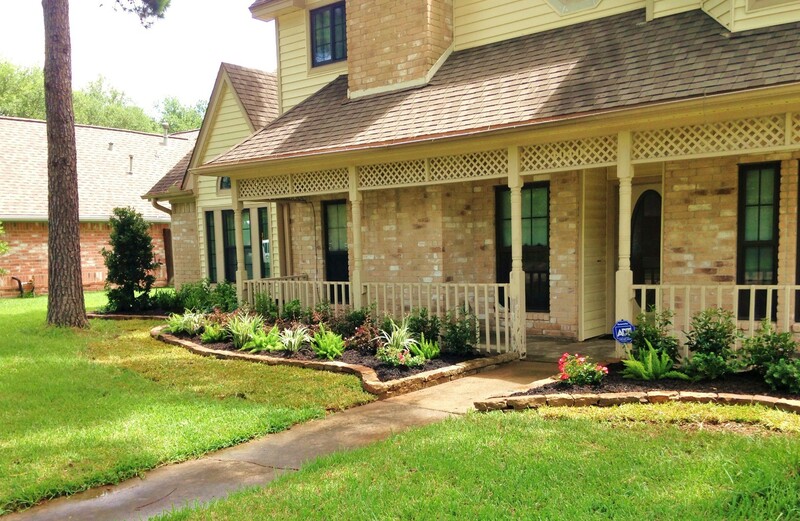 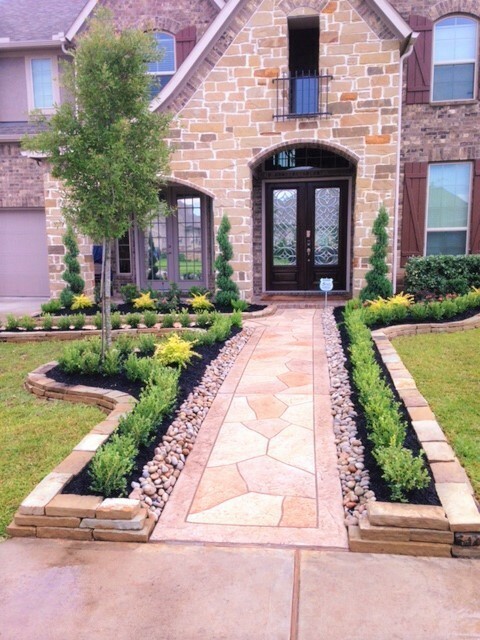 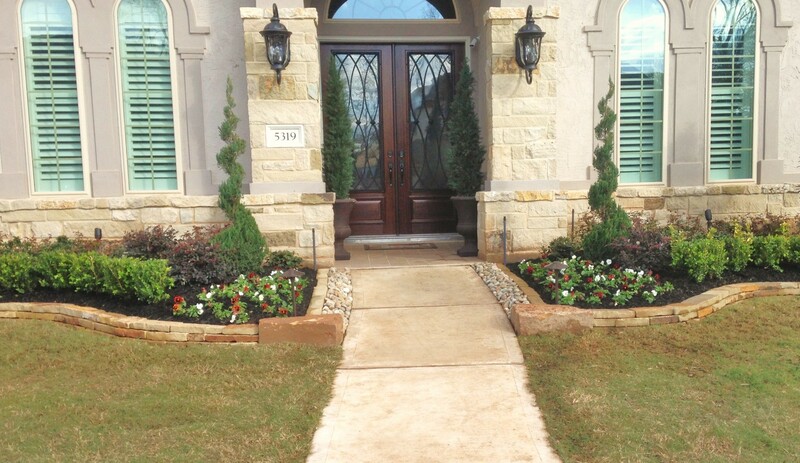 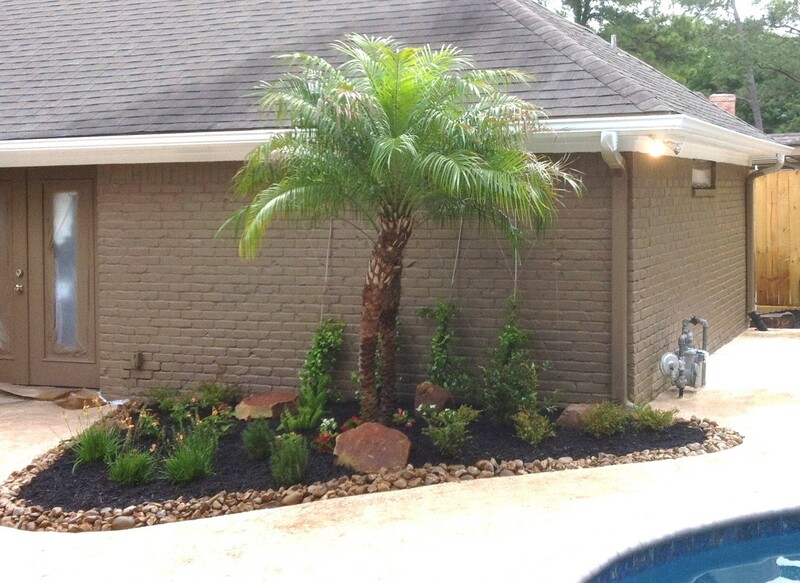 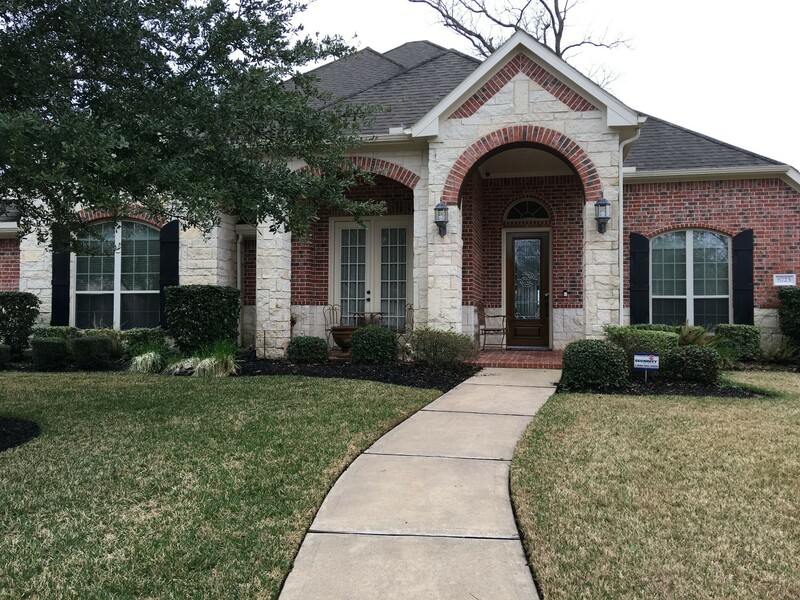 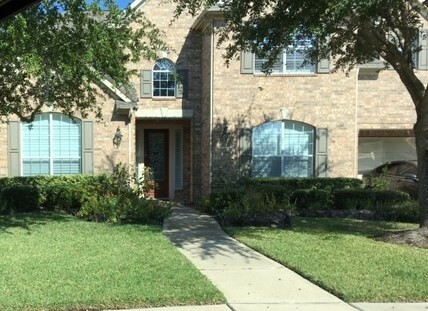 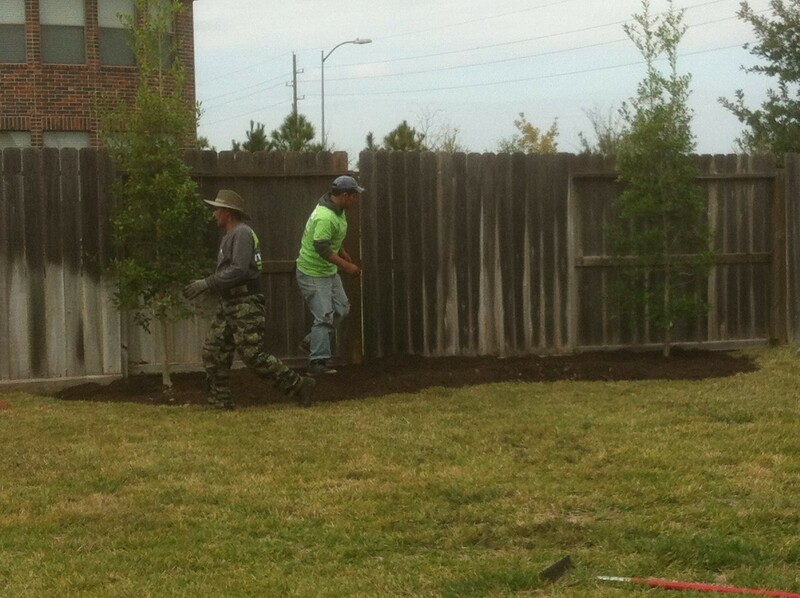 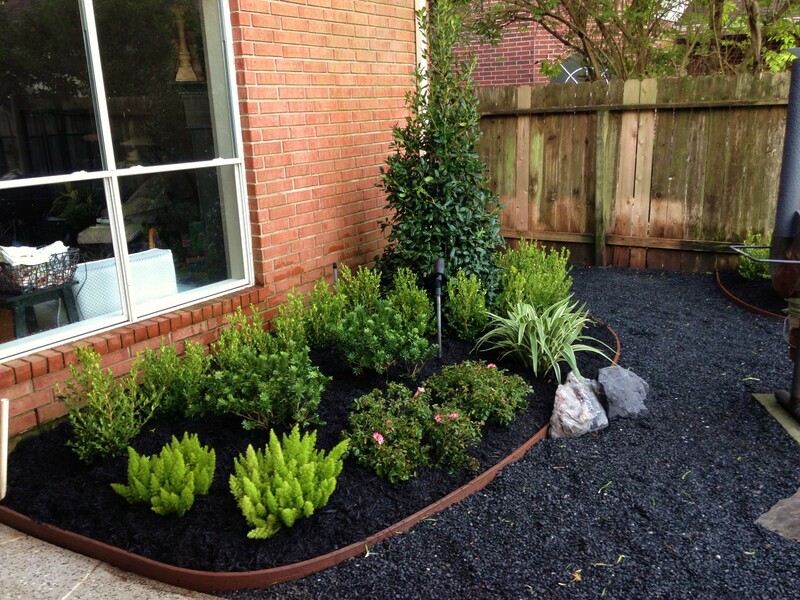 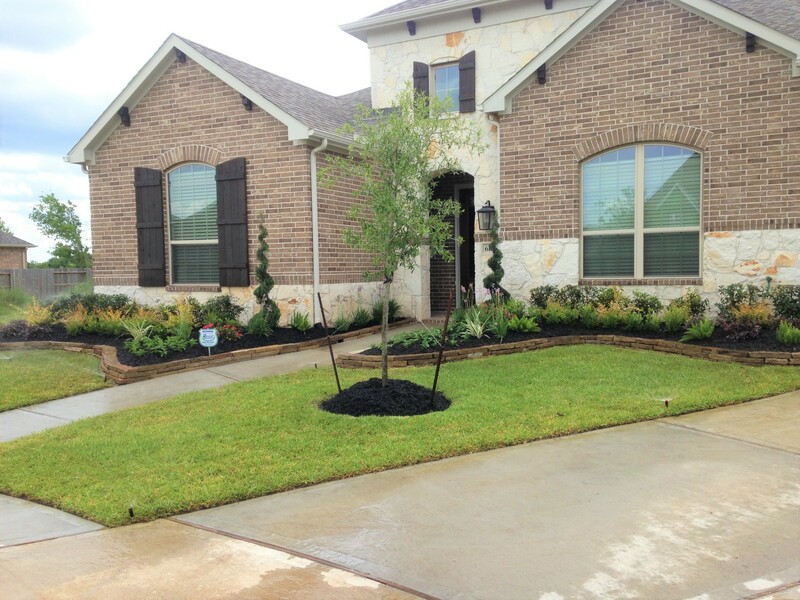 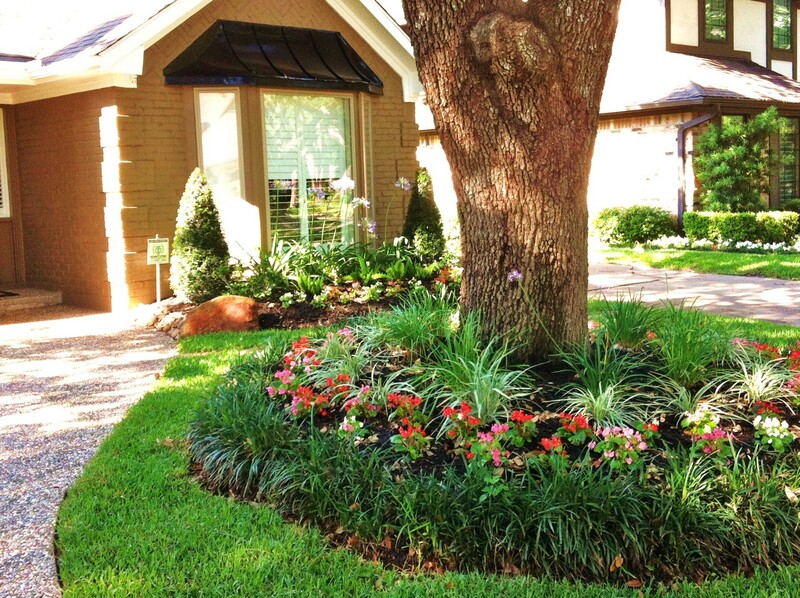 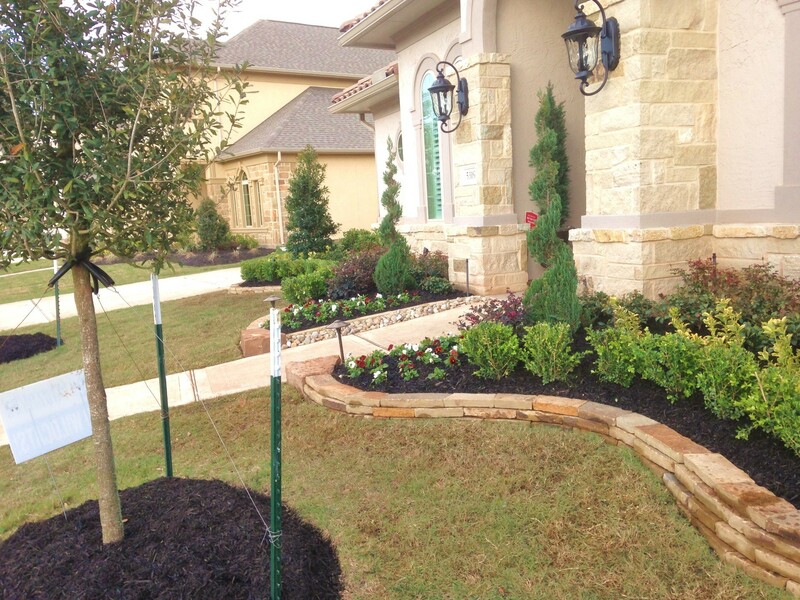 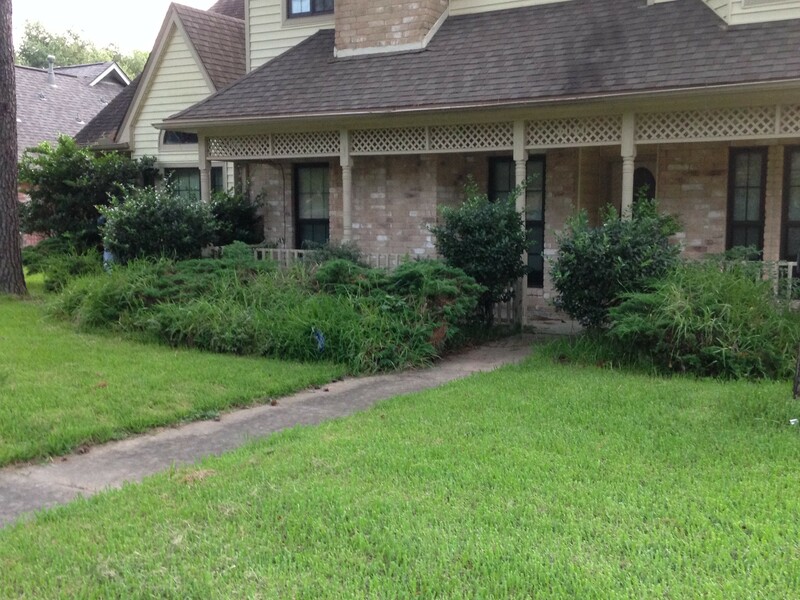 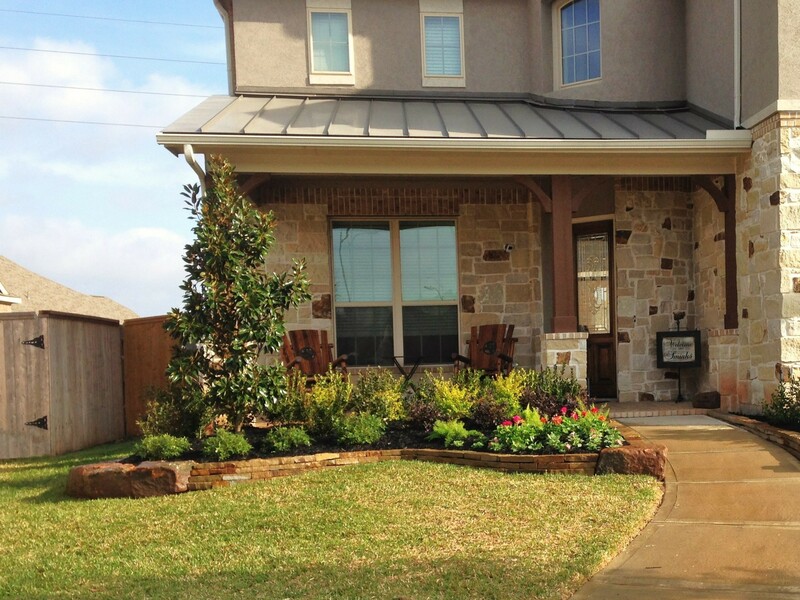 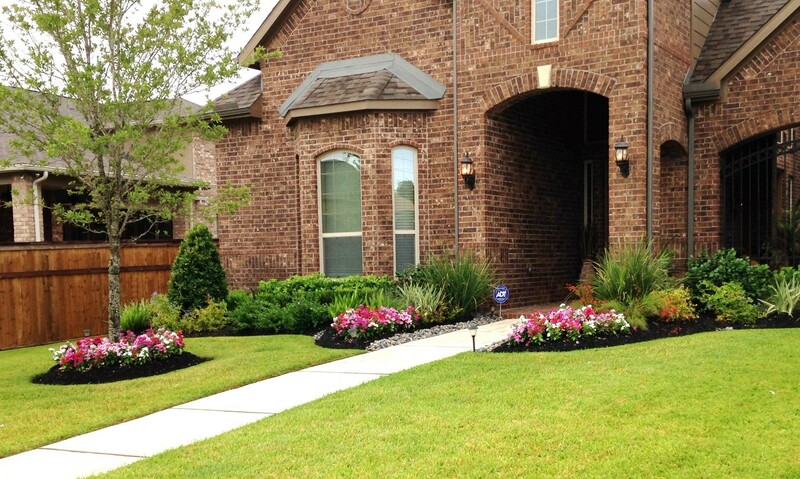 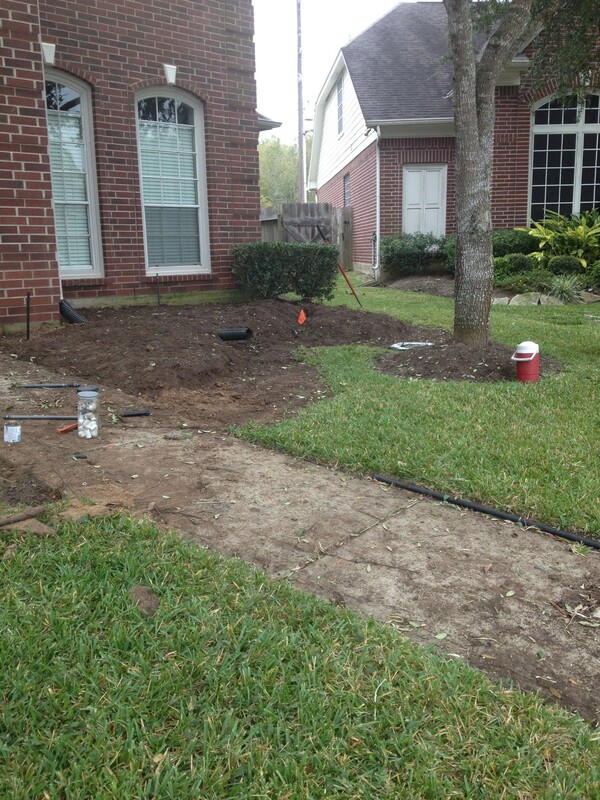 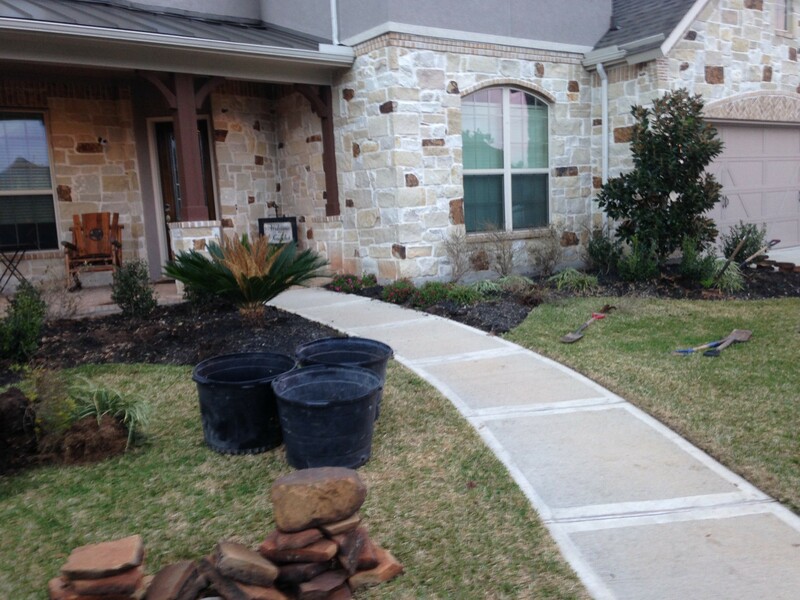 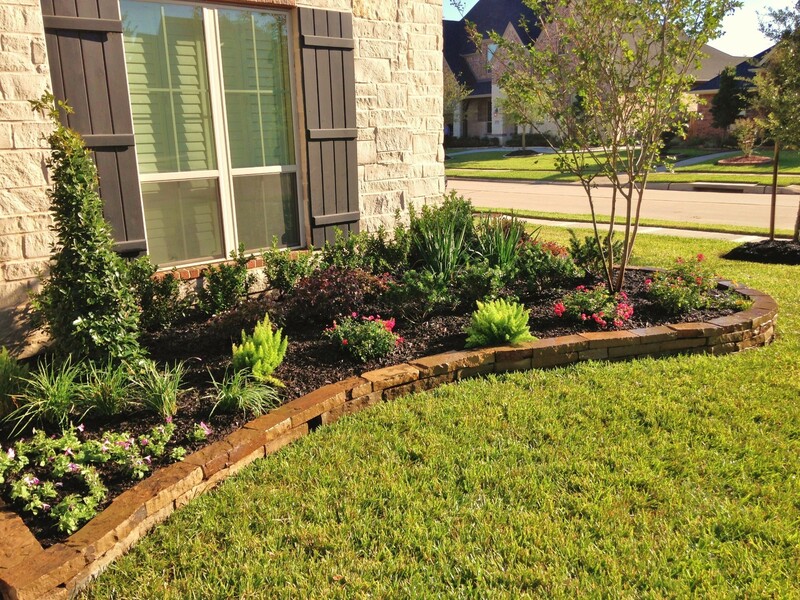 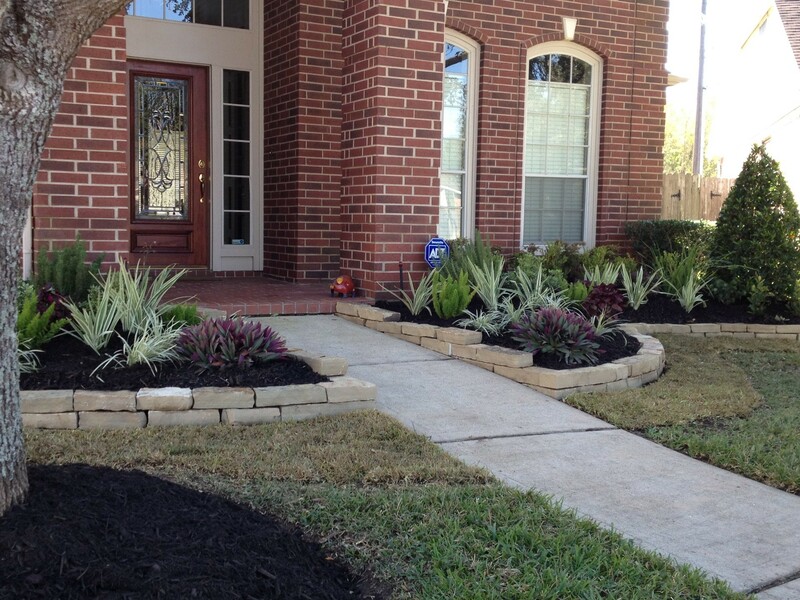 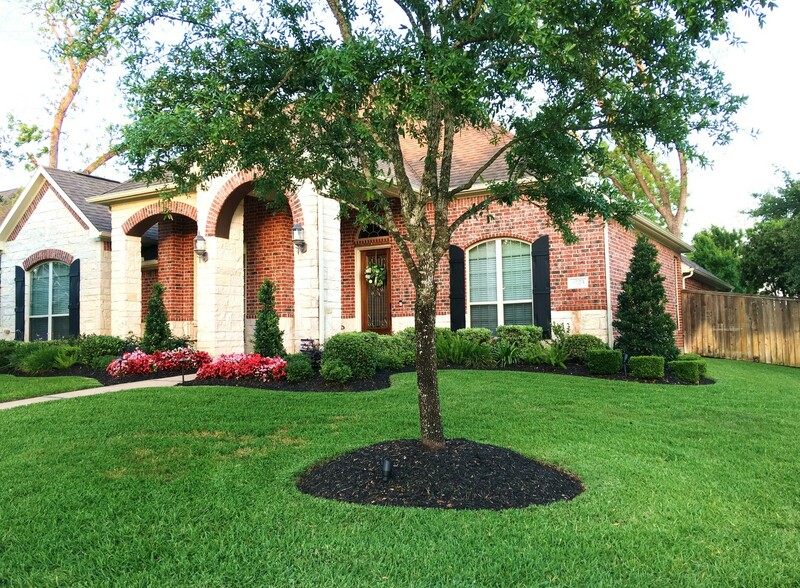 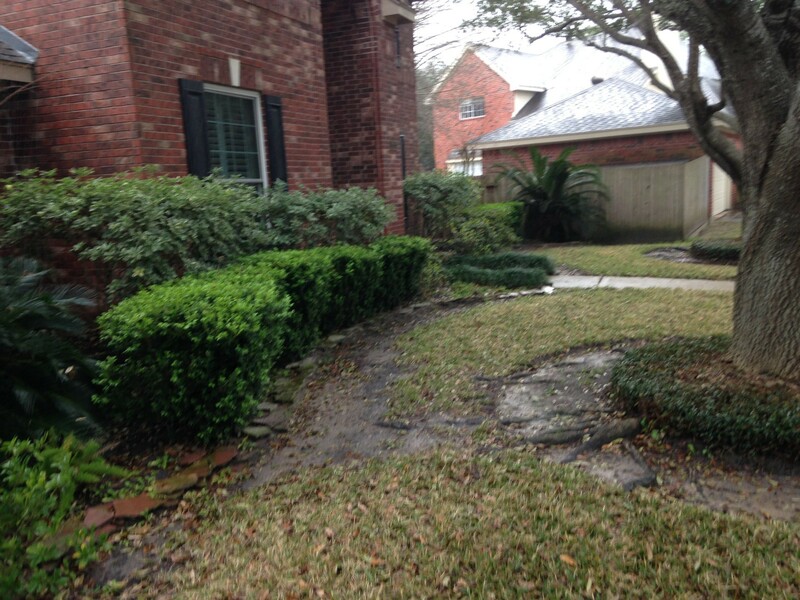 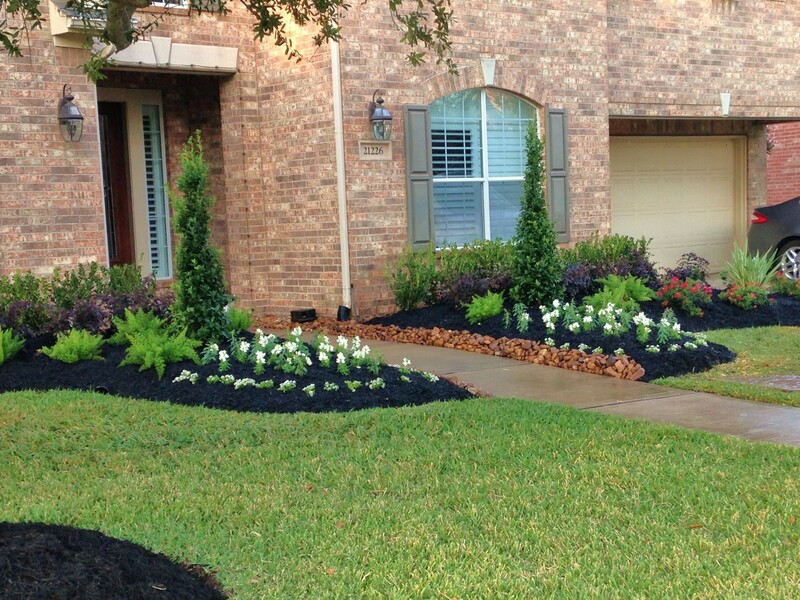 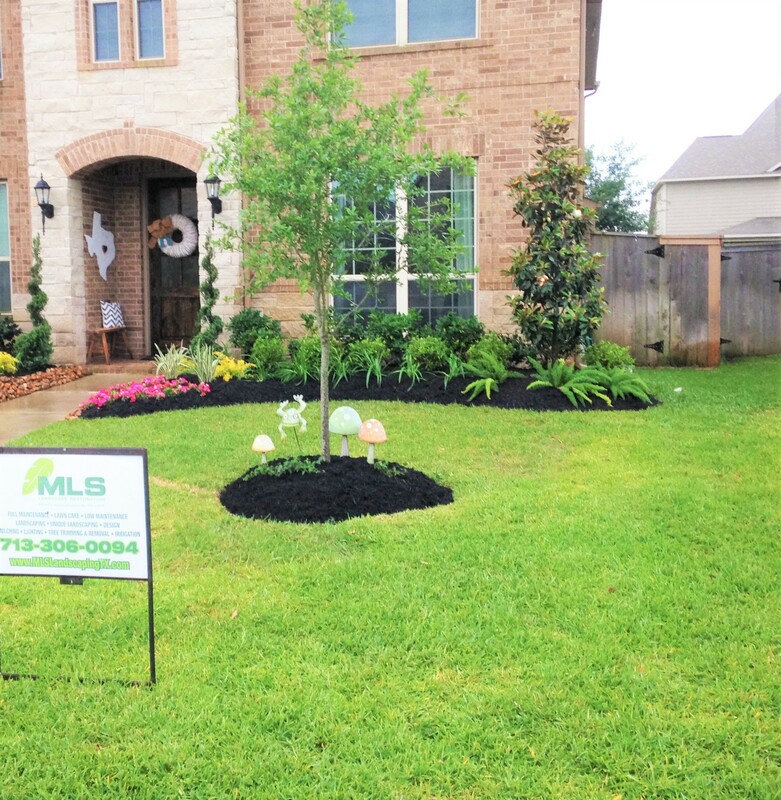 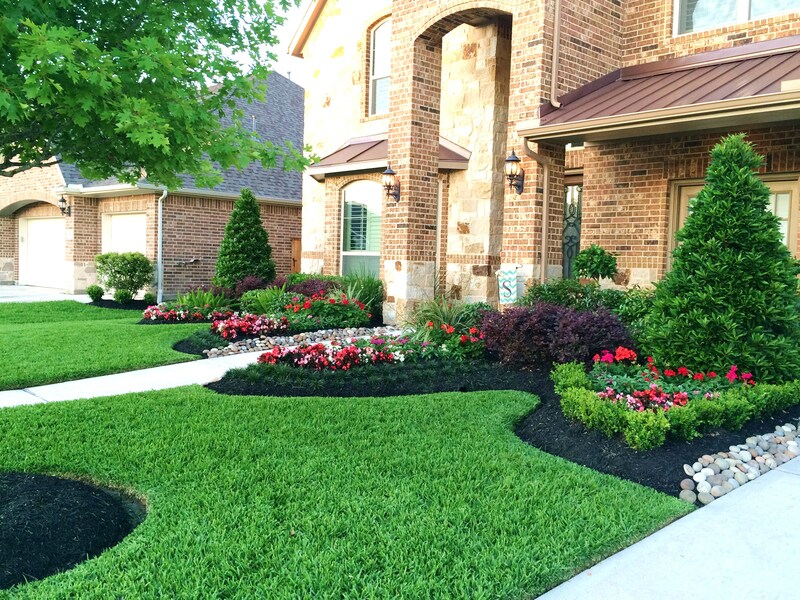 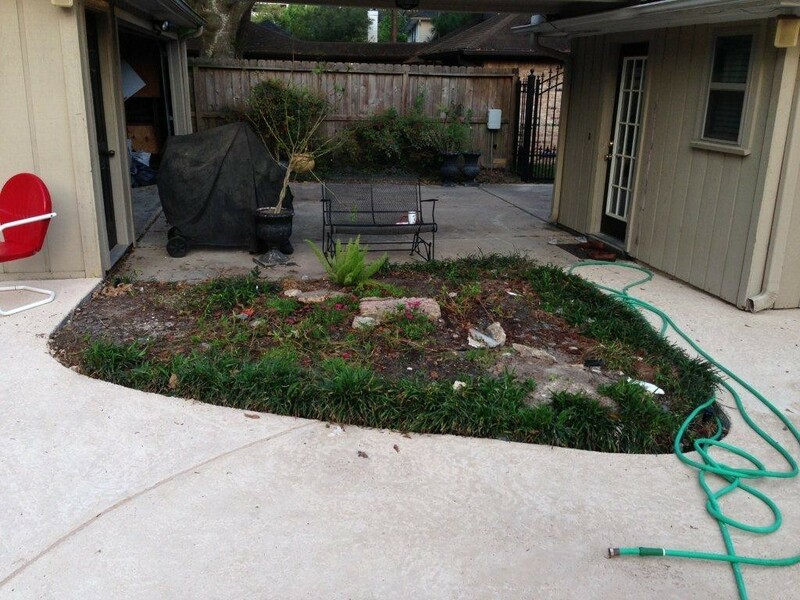 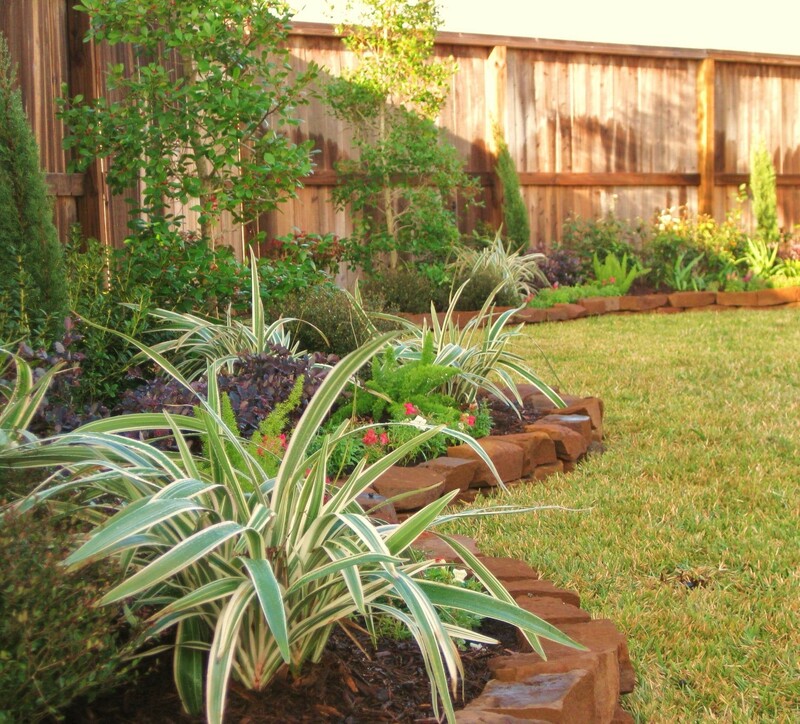 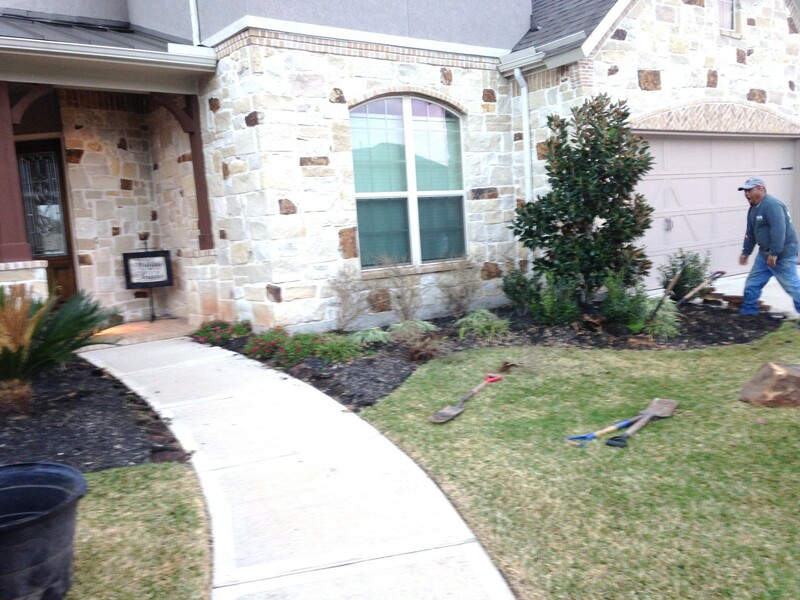 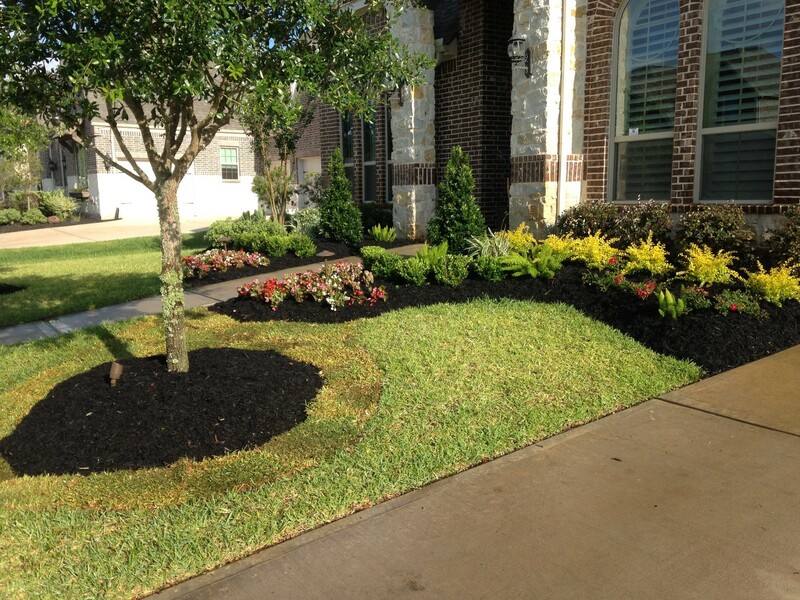 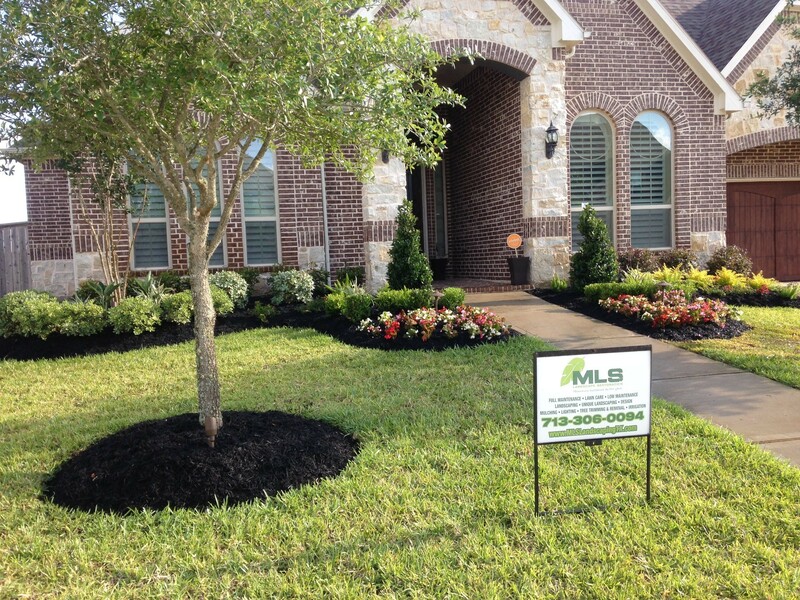 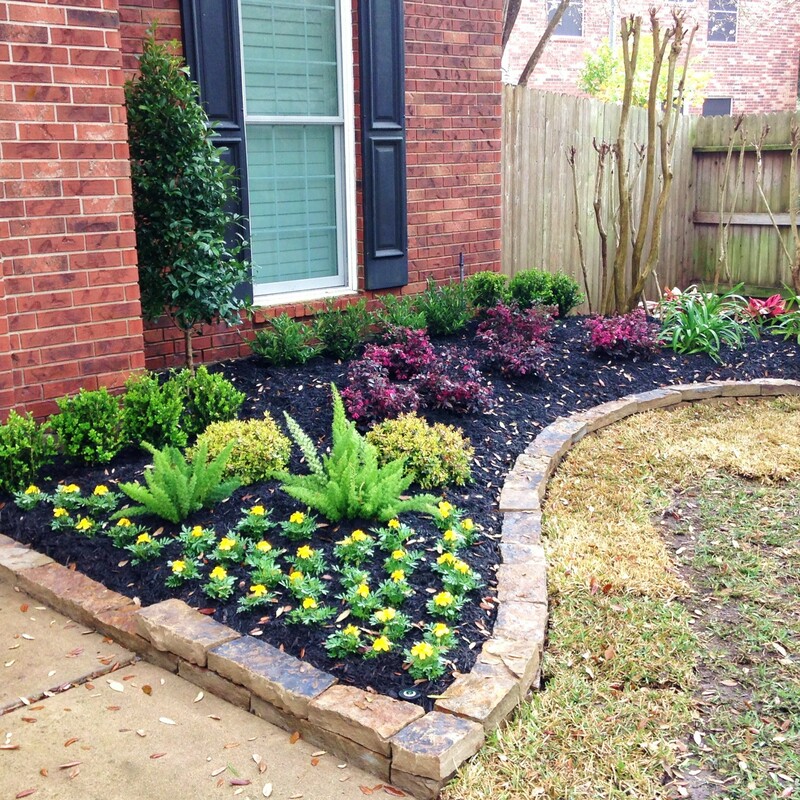 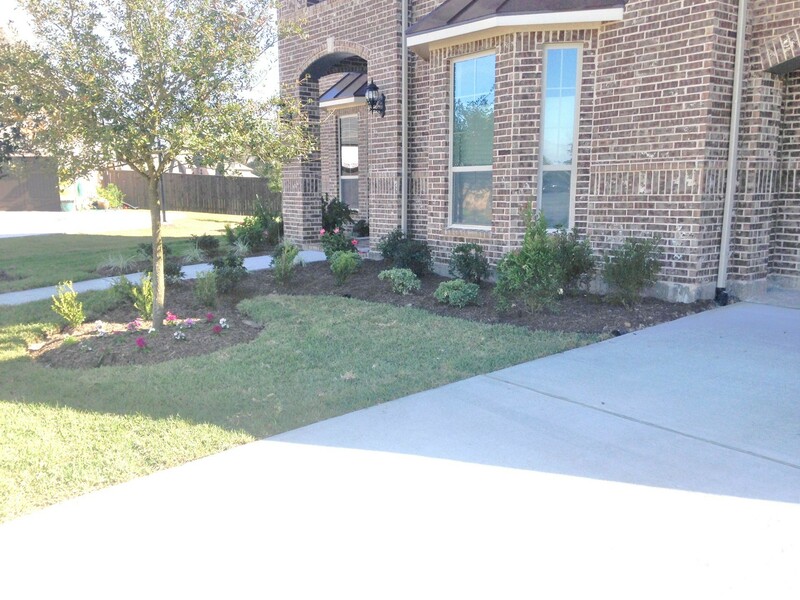 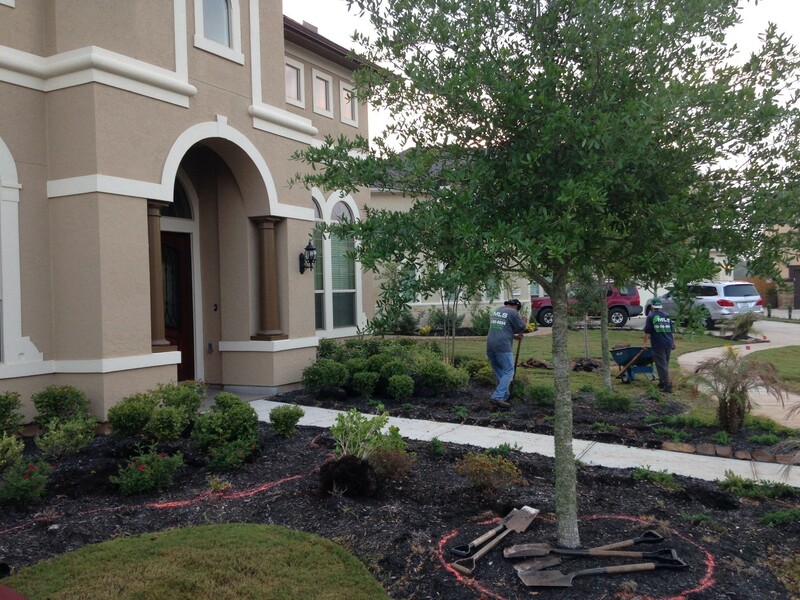 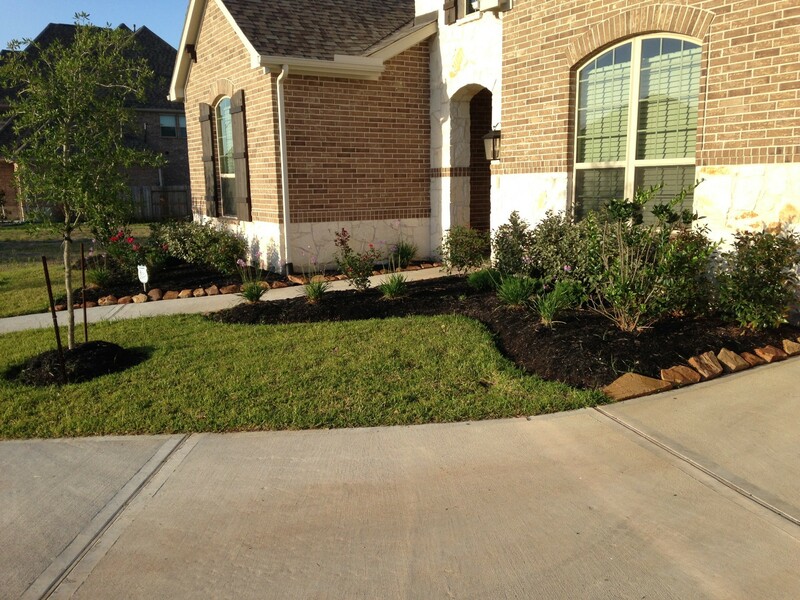 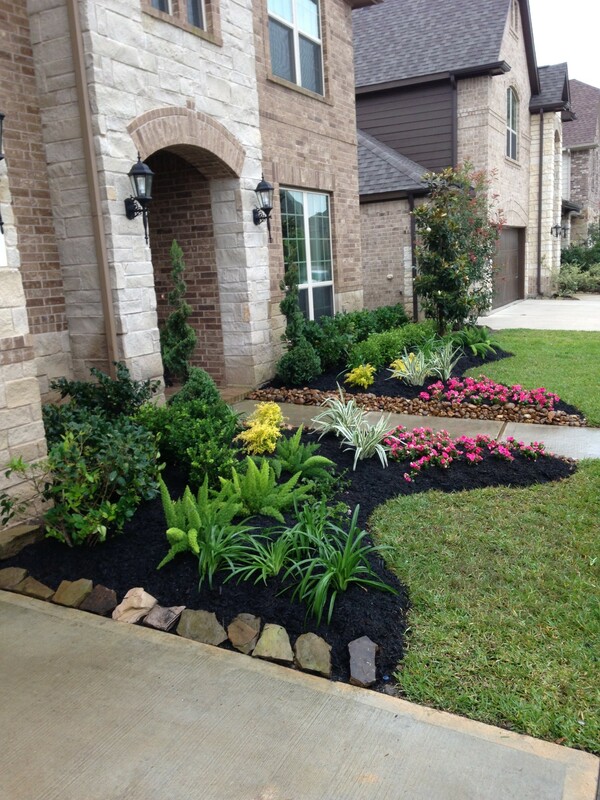 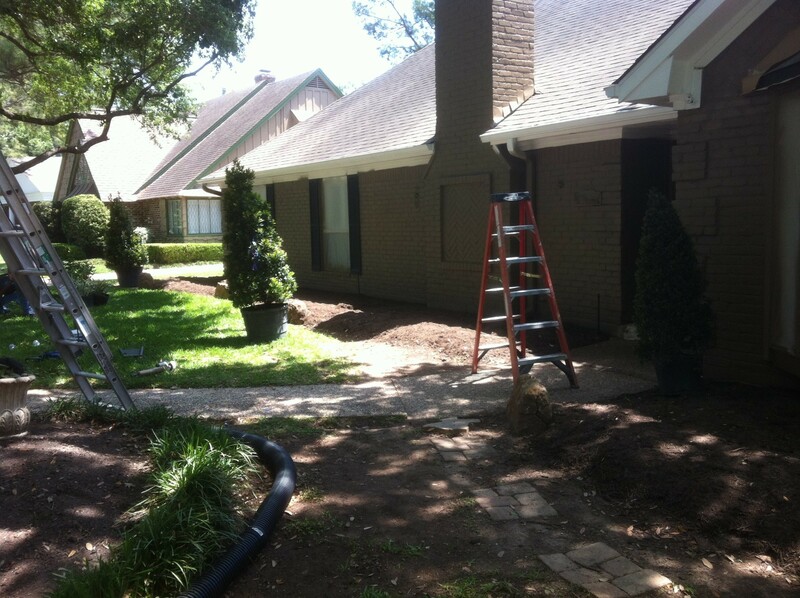 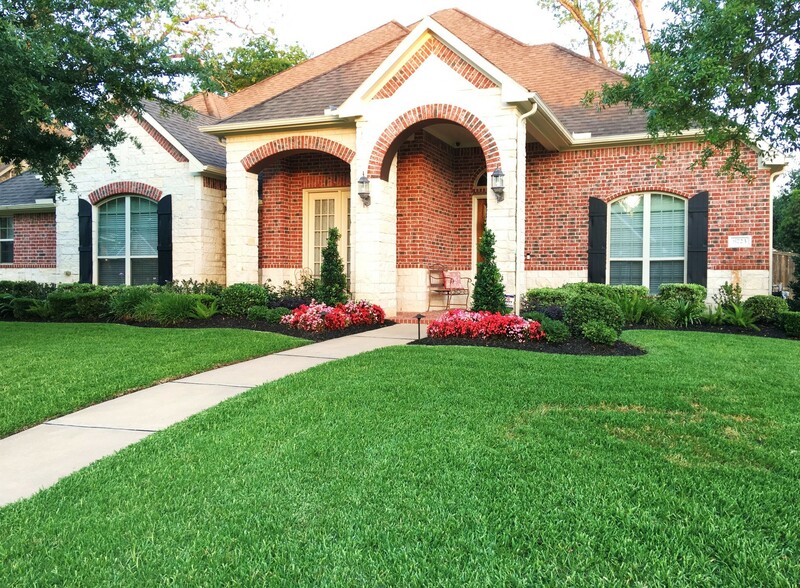 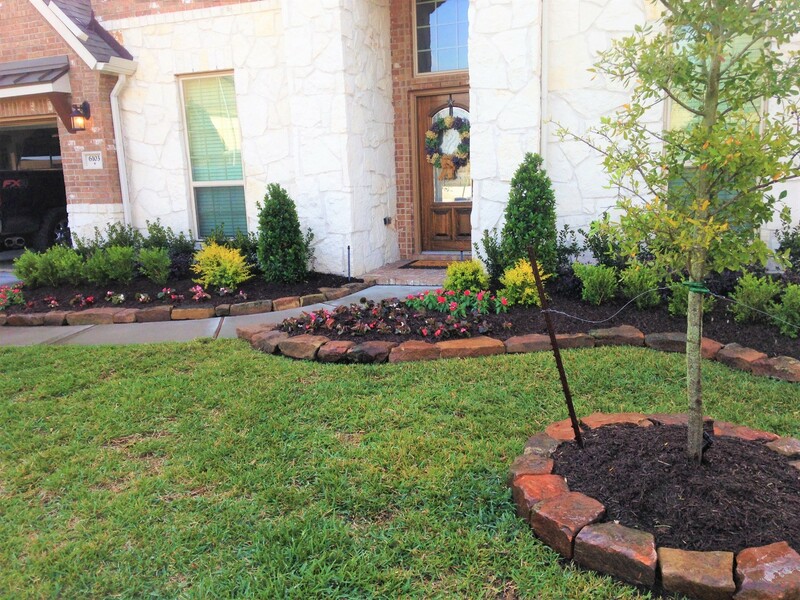 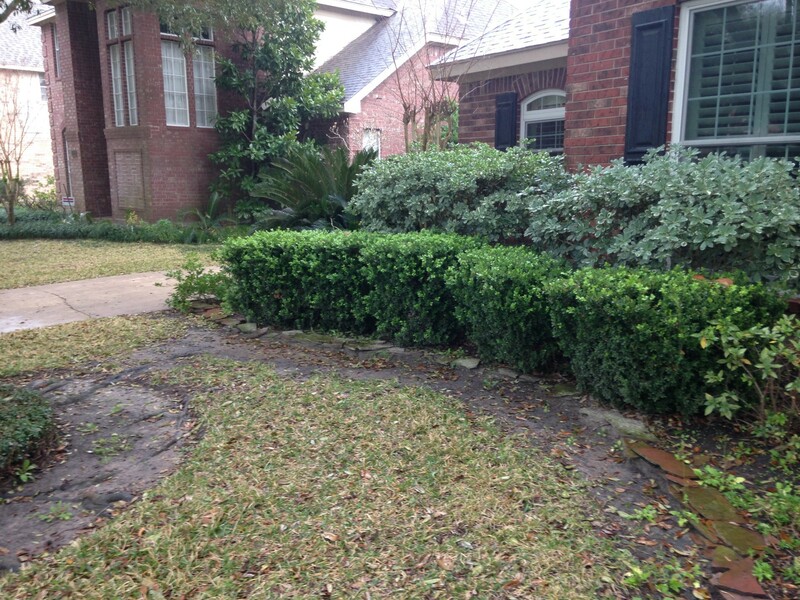 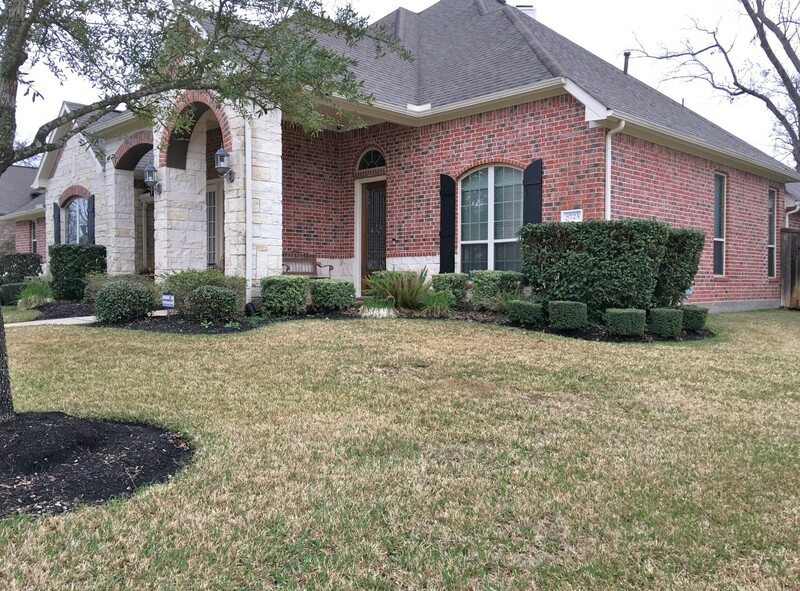 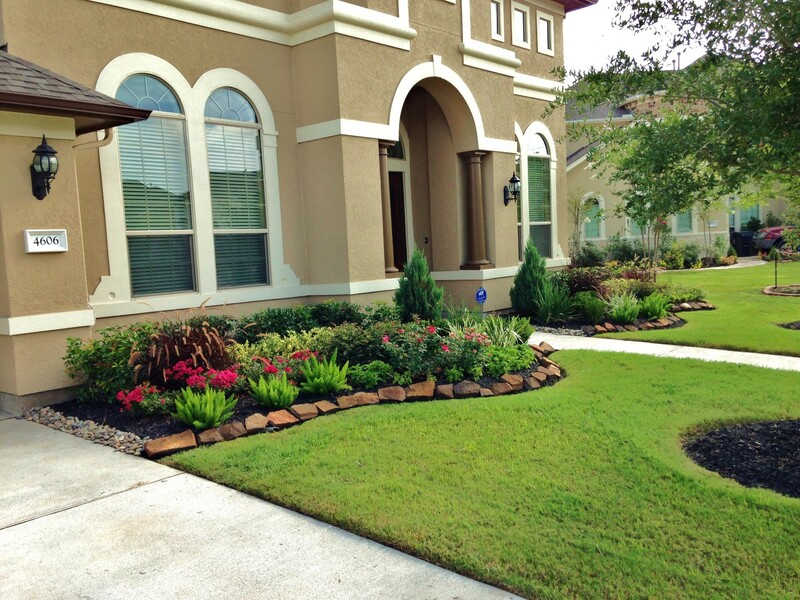 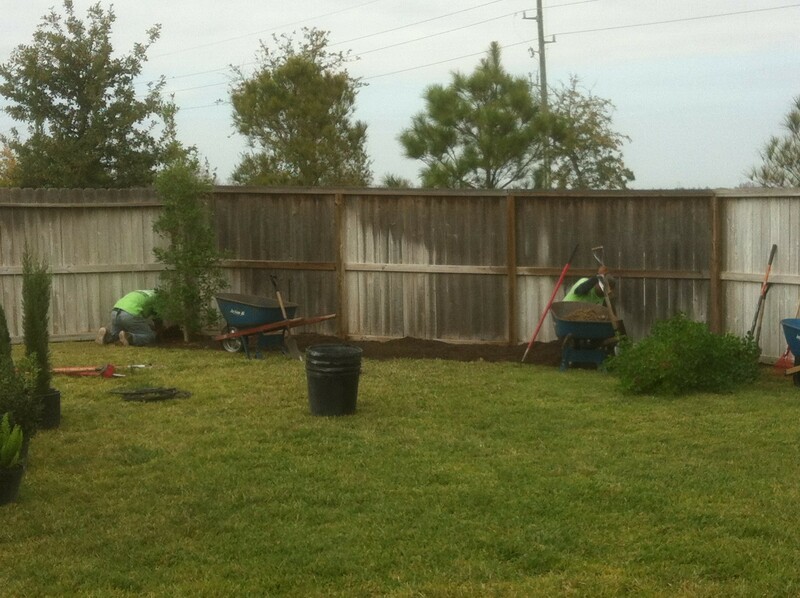 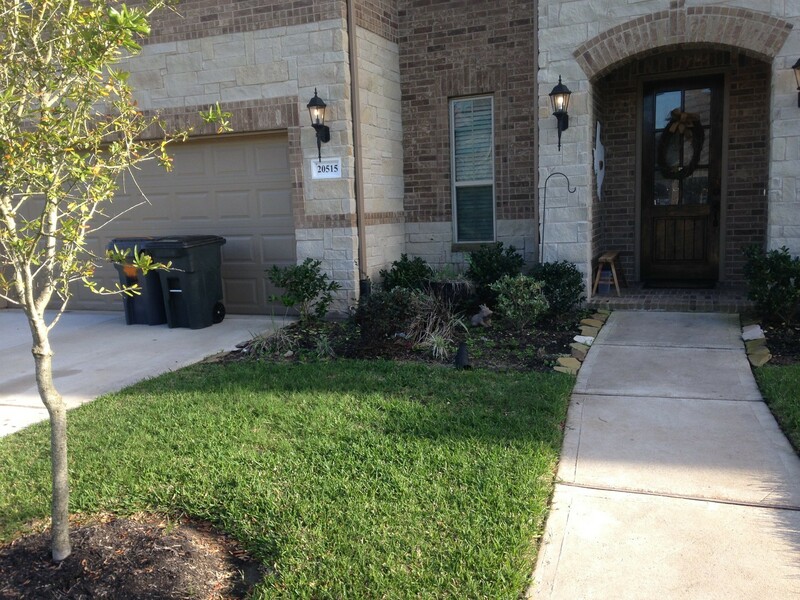 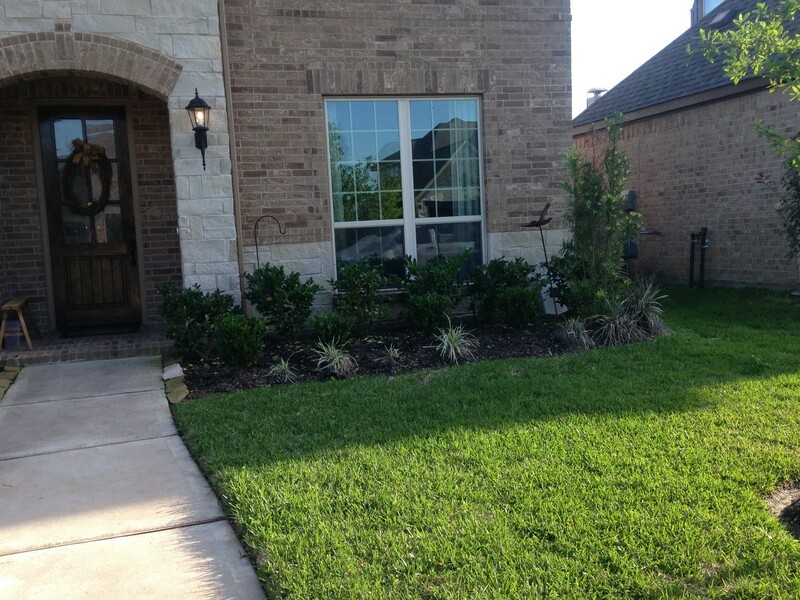 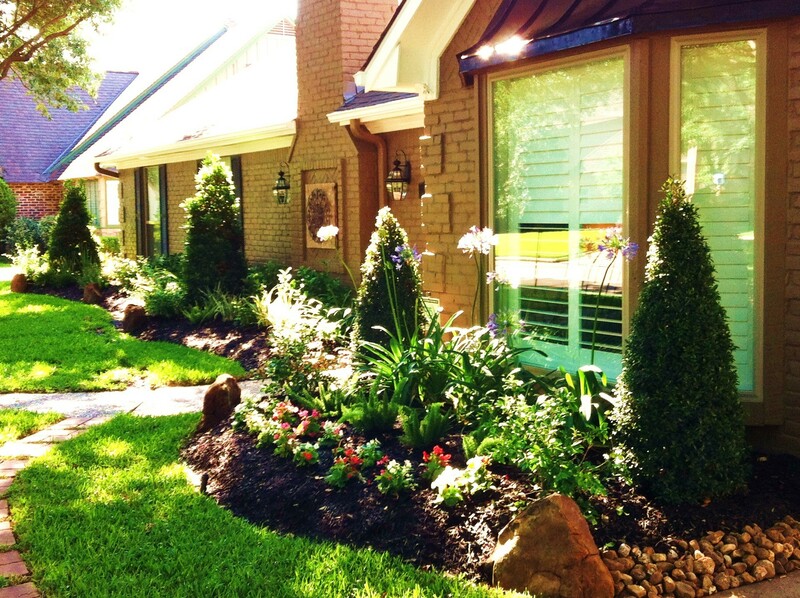 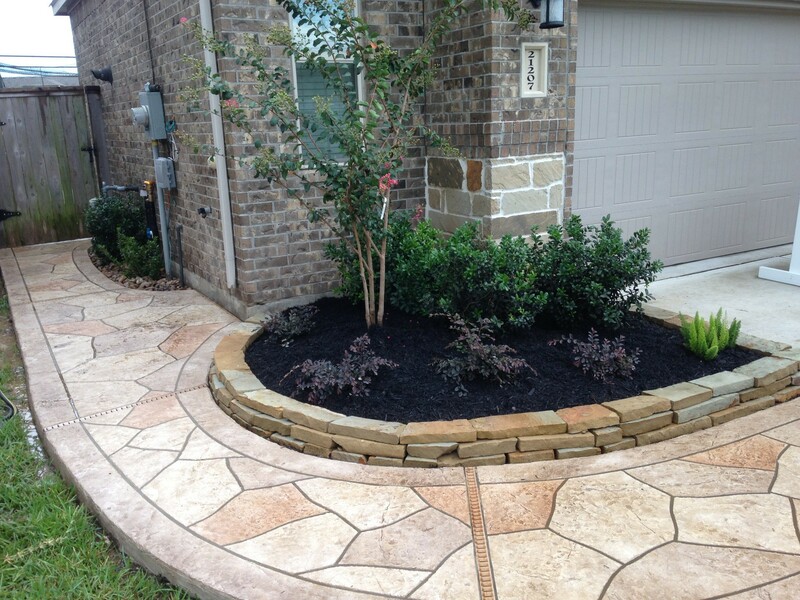 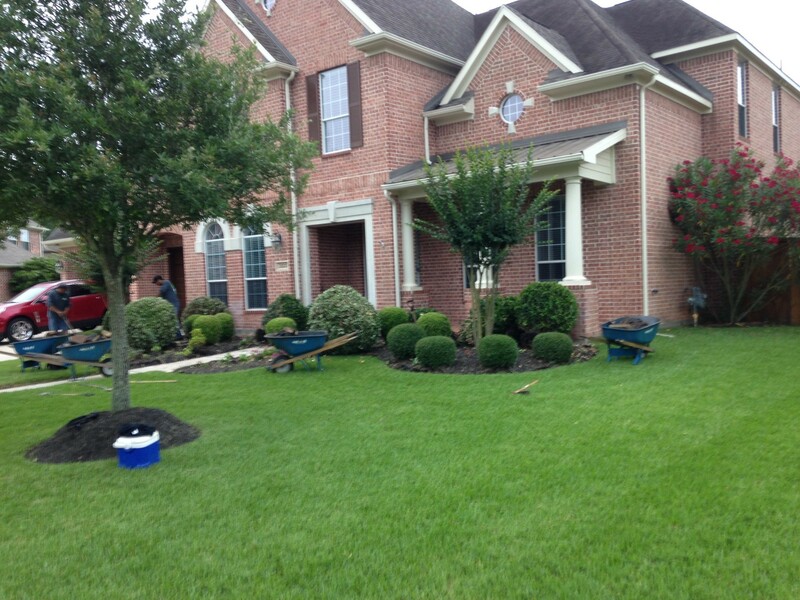 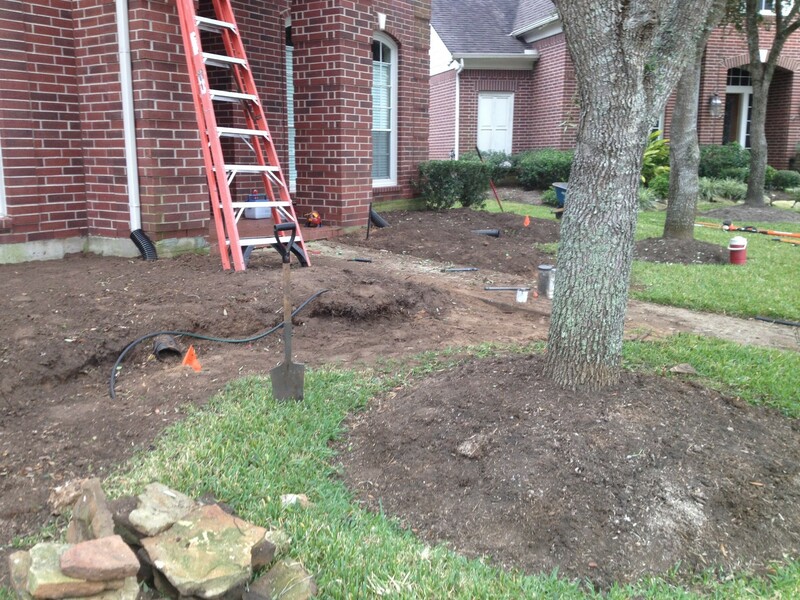 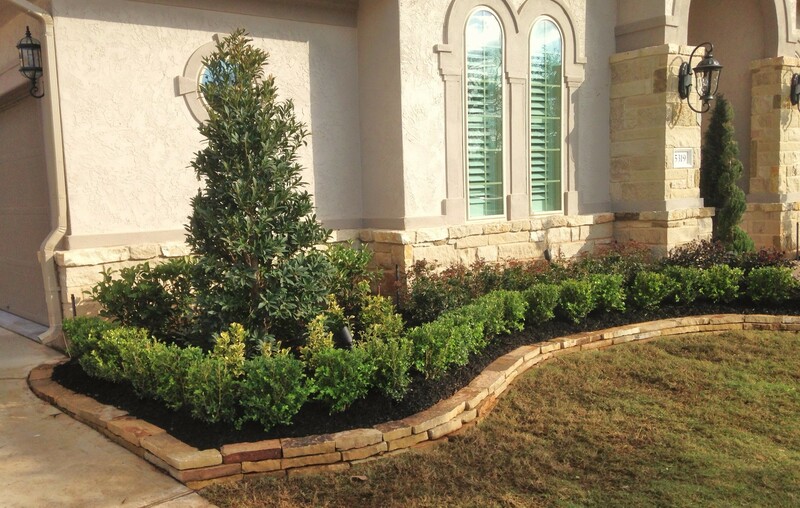 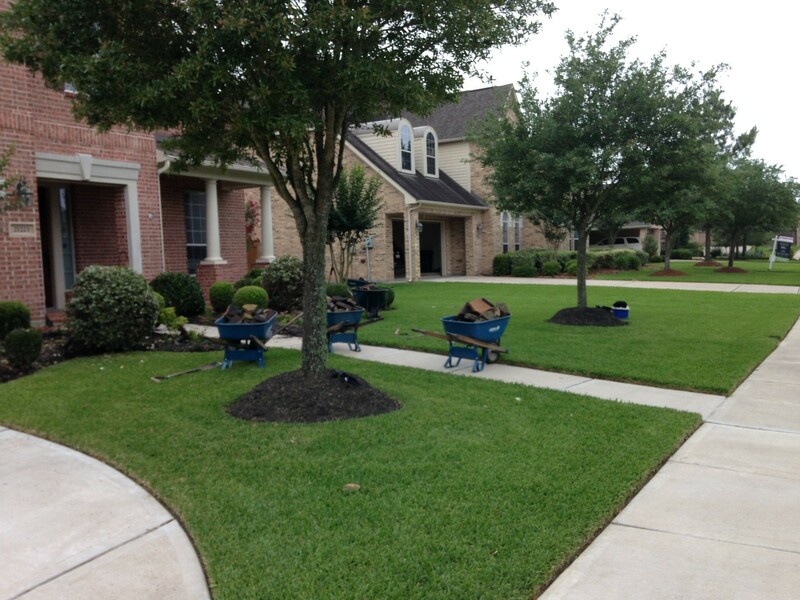 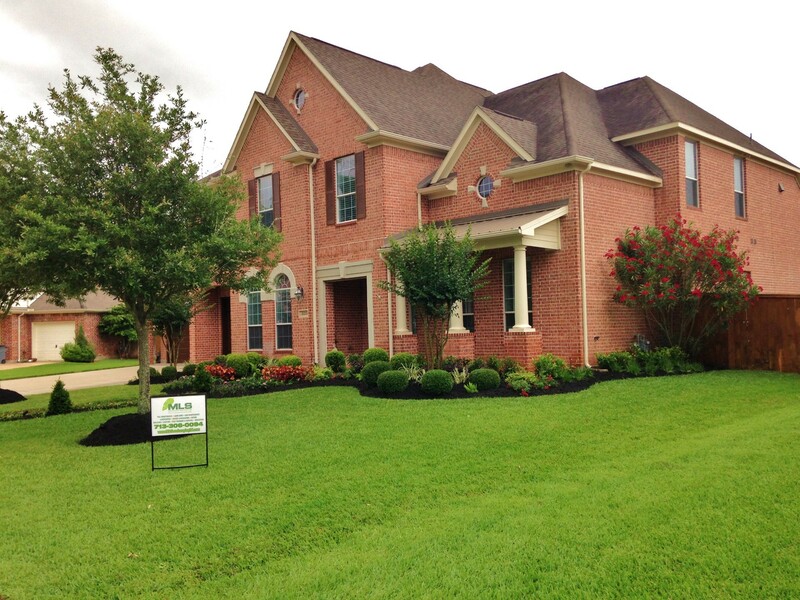 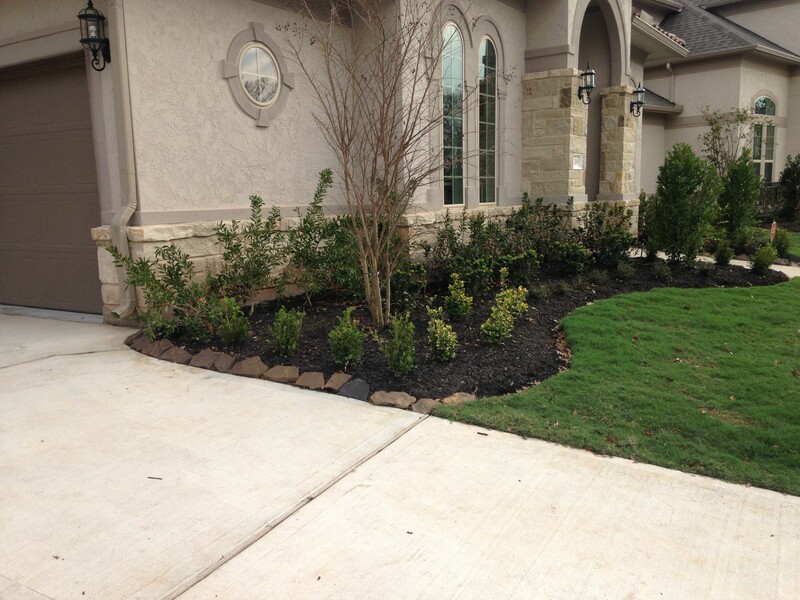 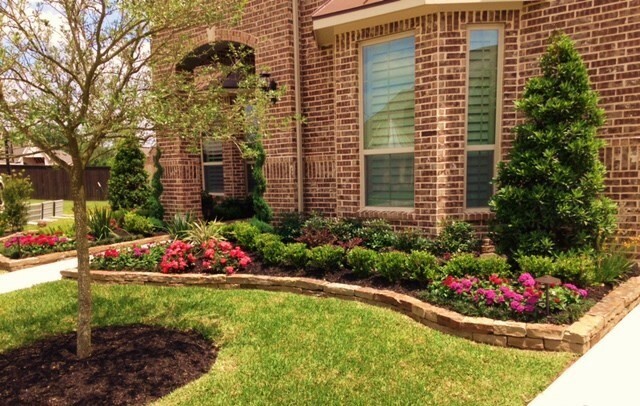 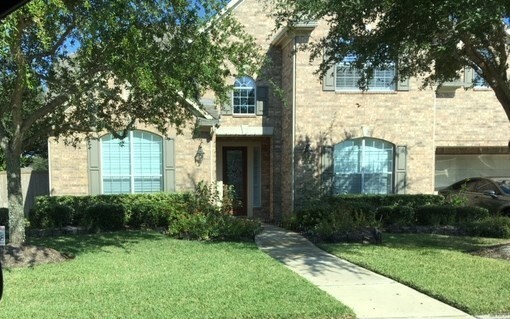 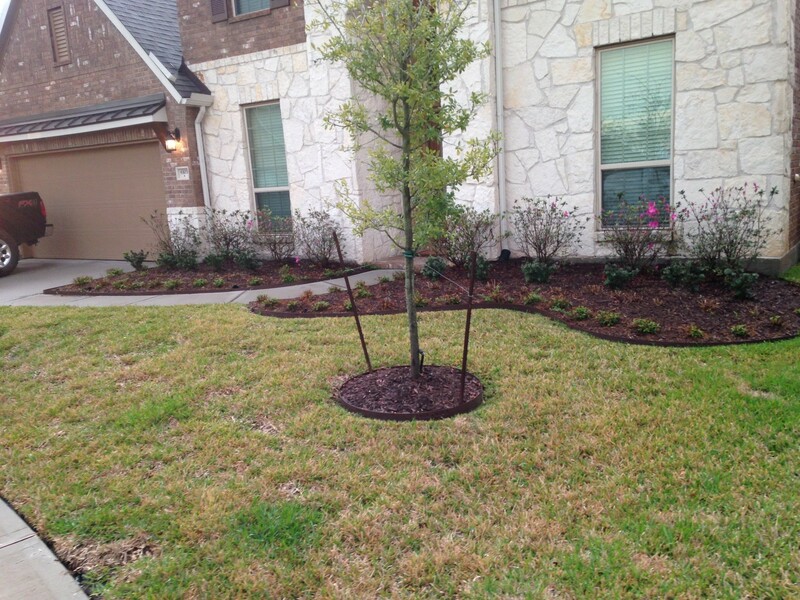 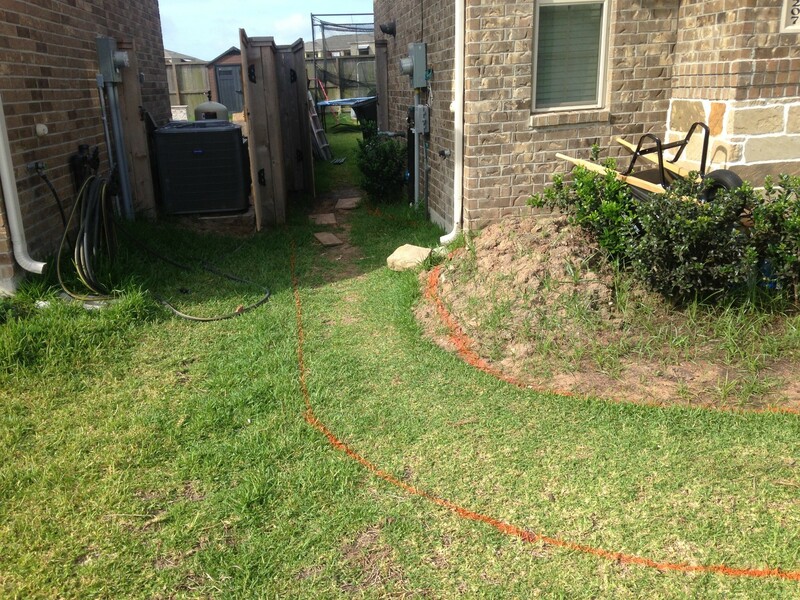 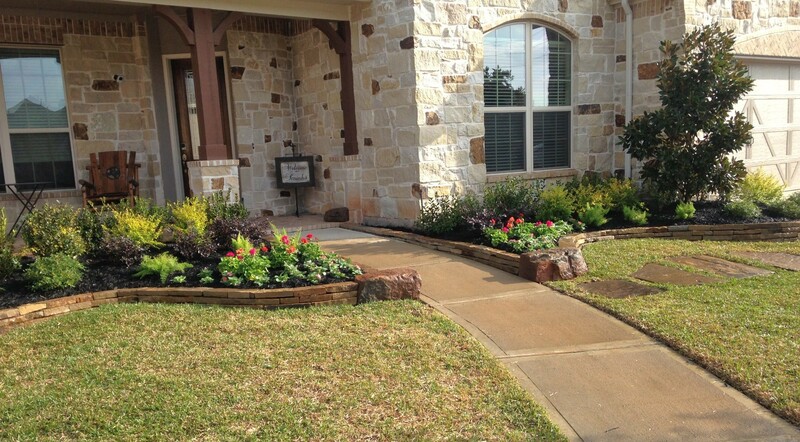 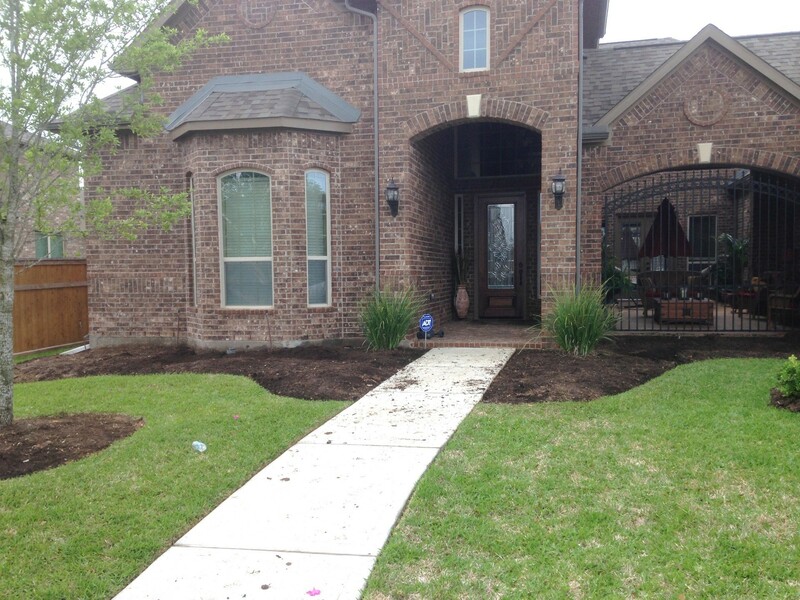 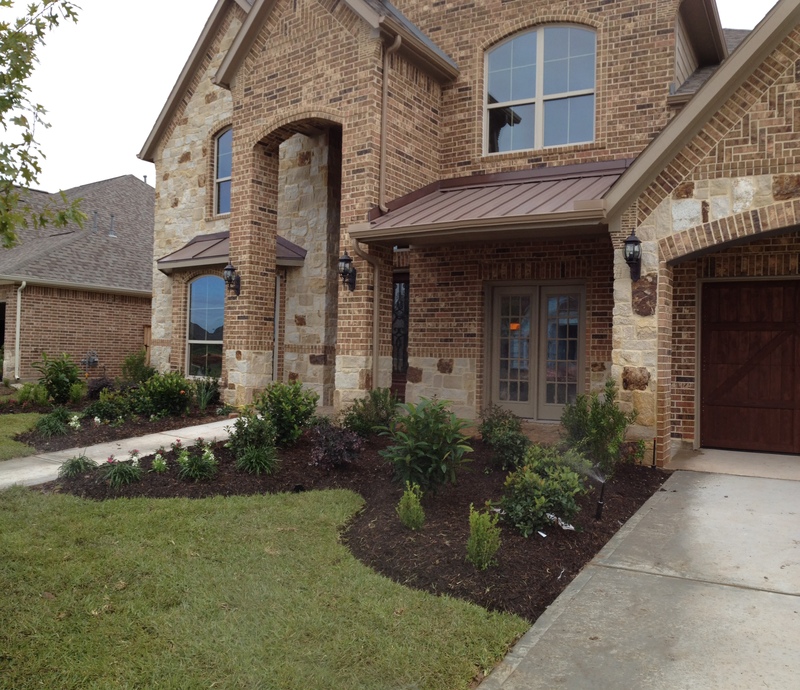 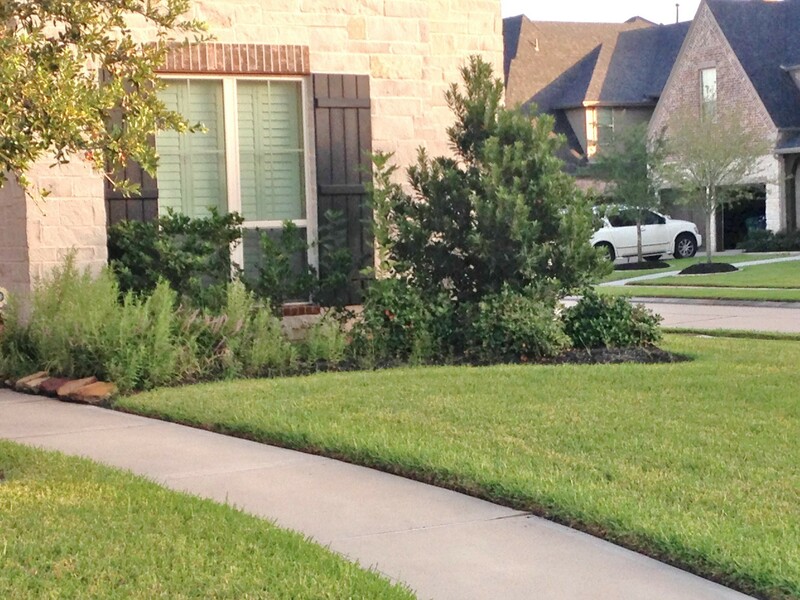 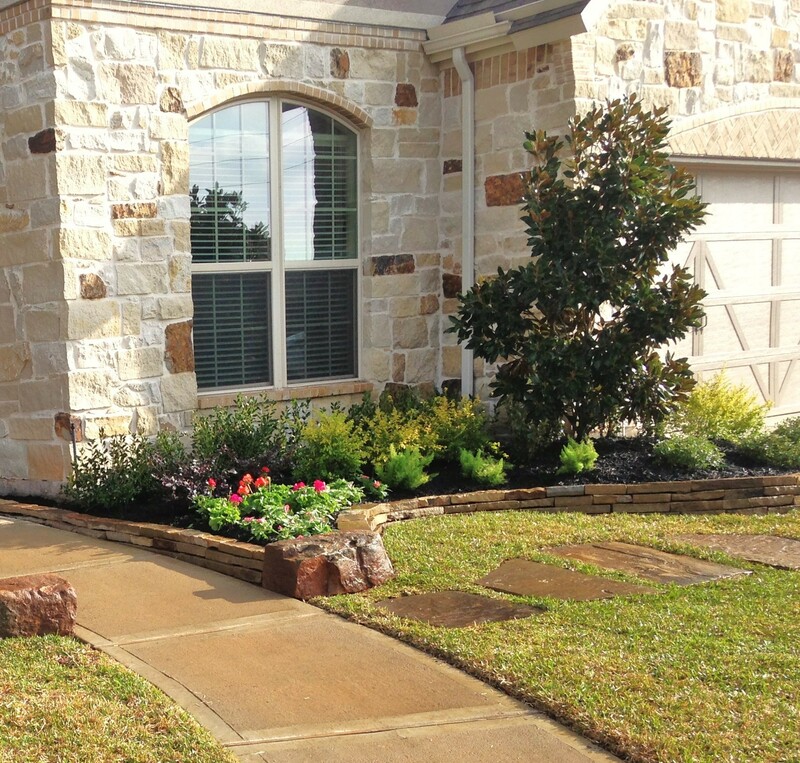 MLS Landscaping can design any type of landscape that you desire! 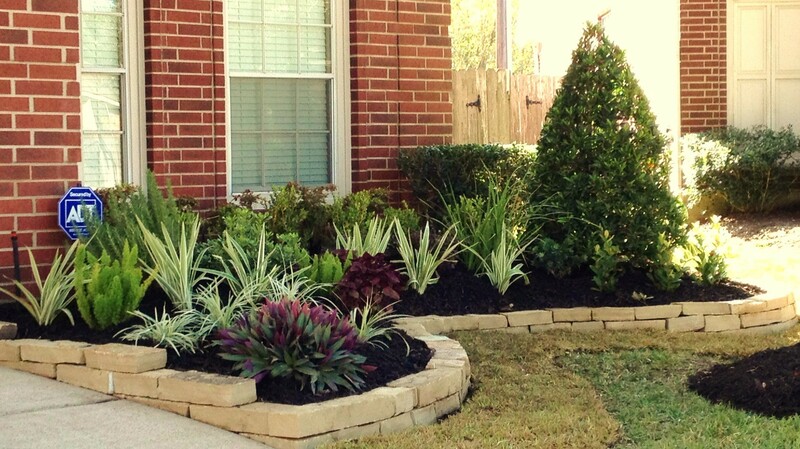 There are many options of plants, trees, and rock borders to create something unique for you.